November 30, 2016 at 12:21p.m. 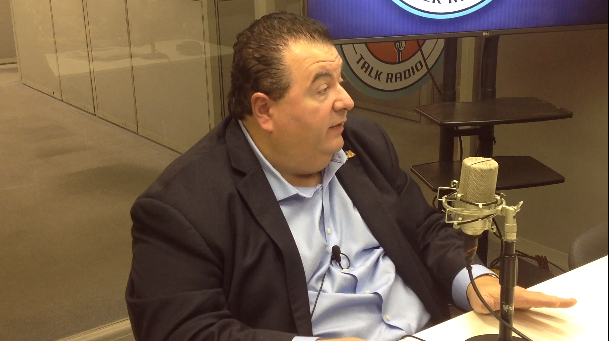 Anthony Traficanti, Mahoning Co. Commissioner, visited Vindy Talk Radio with Louie b. Free to discuss his re-election.